Hi guys, I wanted to learn facial expressions through traditional cartoon style animation. but i learnt a lot while working on this character. 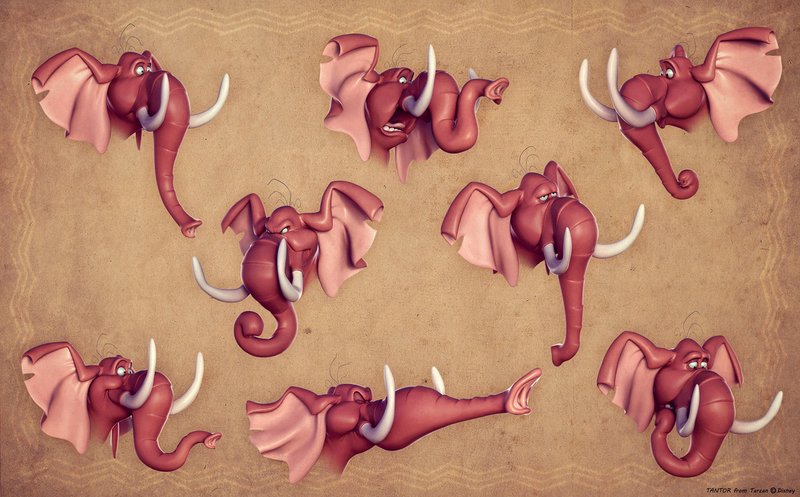 I discovered by moving it's ear, trunk and tusk, it help to makes the expression livelier.